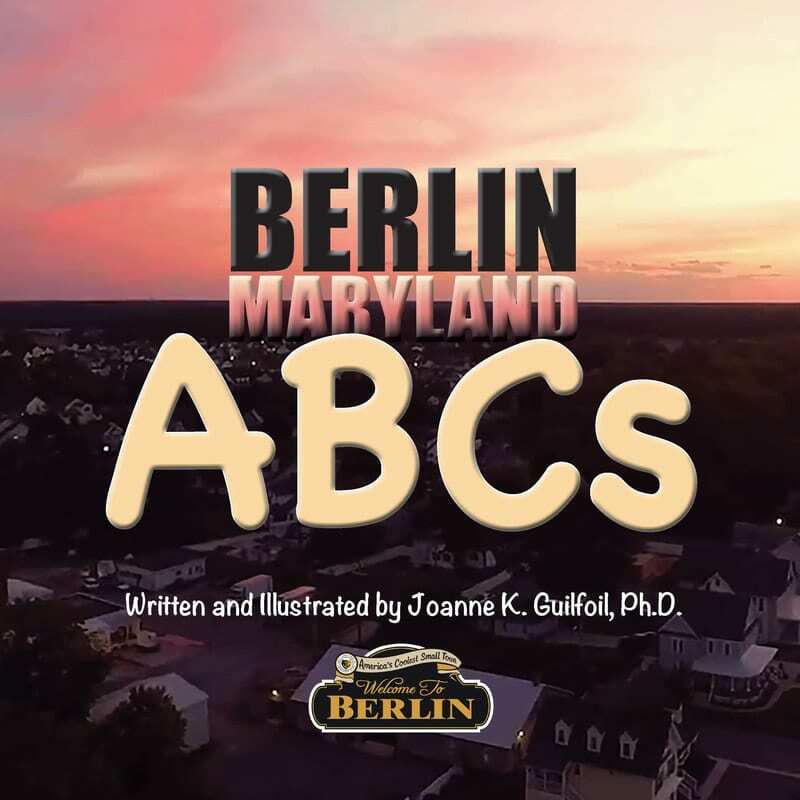 This ABC book is all about Ocean City, Maryland and its only city on the Atlantic Ocean. 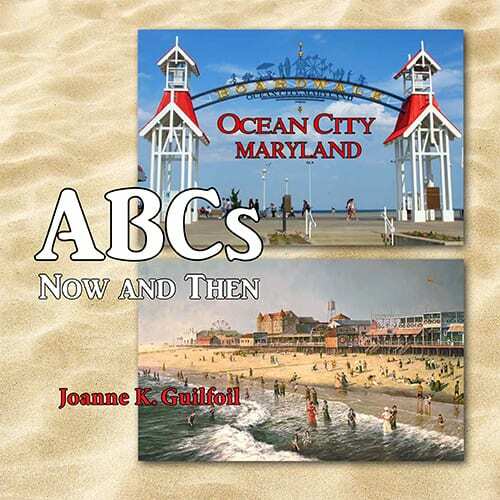 Once known as a “ladies resort” with hotels first built and managed by women, Ocean City has served many purposes from seaside resort, to fishing mecca, amusement parks, and convention centers. It is still a fun place to surf, swim, see a show, have a great meal, and just plain have fun, especially on the boardwalk! "This little paperback book colorfully depicts all the sights, sounds, smells, and tastes of this fun-filled family resort." I published textbooks on environmental design and field guide paintings of fish and reptiles while teaching college in Kentucky. 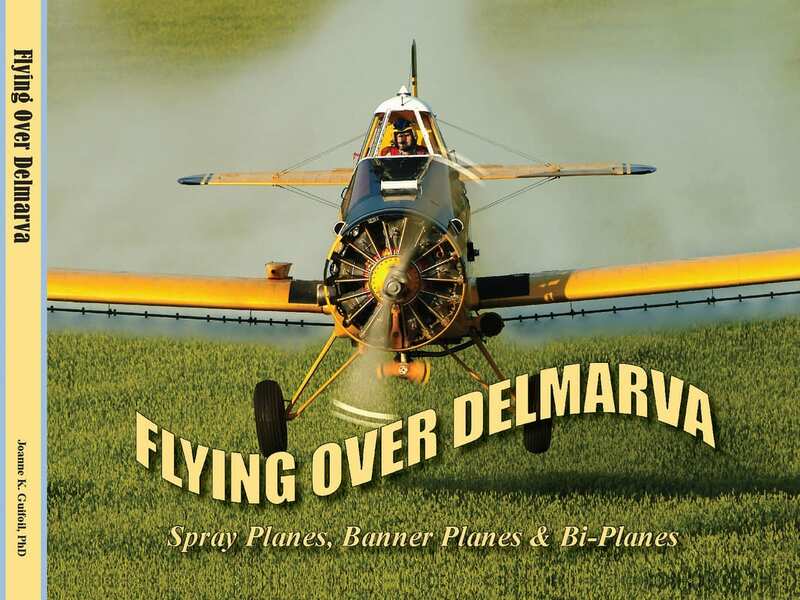 My recent publication, FLYING OVER DELMARVA: Spray Planes, Banner Planes & Bi-Planes, was my first hardbound book for aviation enthusiasts, young and old. 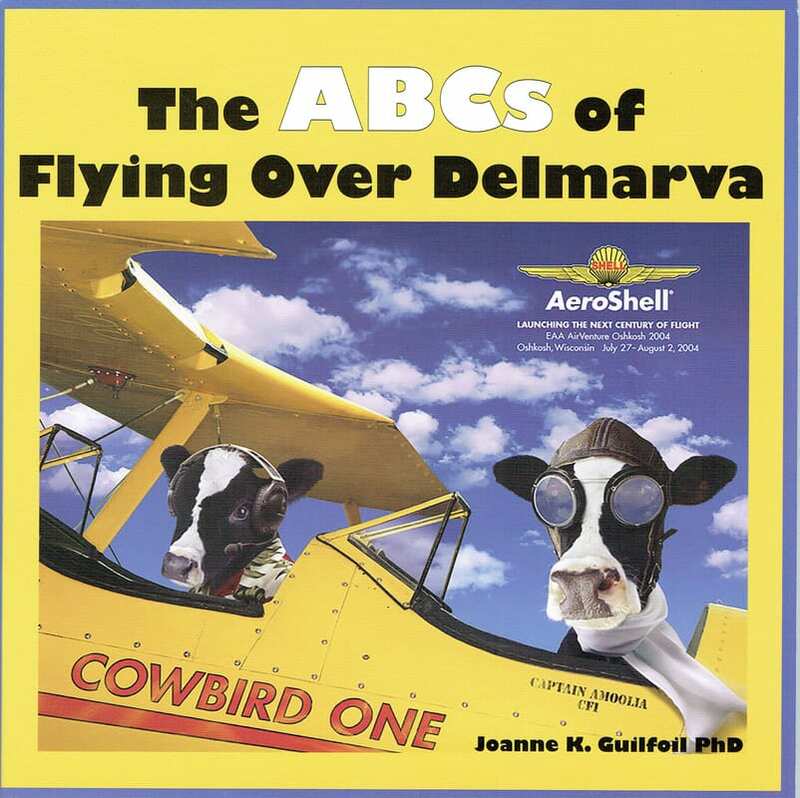 This is my first activity book for young readers, who may one day become aviation enthusiasts, or at least better readers. "When you dig just a little under the surface, a whole new world emerges." 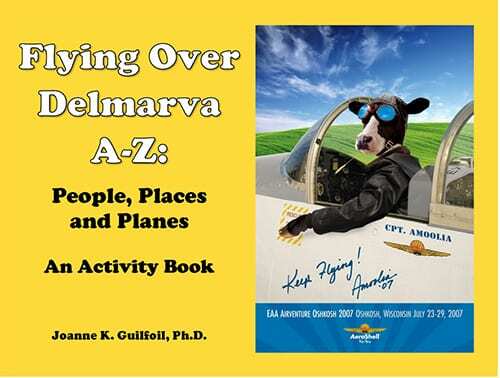 This is a coffee table book filled with gorgeous color photos of many types of aircraft from all over Delmarva. 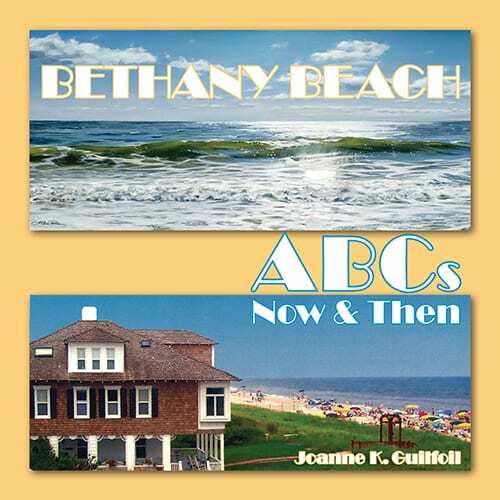 It is also a rich historical account of military, agricultural and recreational airplanes, with stories provided by friends, families and pilots who flew them, including: a Mitchell B-25, Navy trainers, a Talon T-38, Stearman, Beechcraft, King Air, Cessna, Erco Ercoupe, Waco, 1929 Great Lakes and many banner planes!